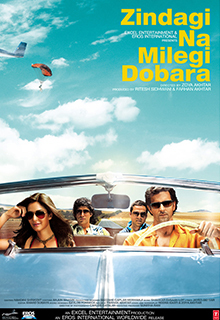 She has directed movies like the critically acclaimed Luck By Chance (2009), Zindagi Na Milegi Dobara (2011) and Sheila Ki Jawani as part of Bombay Talkies (2013). 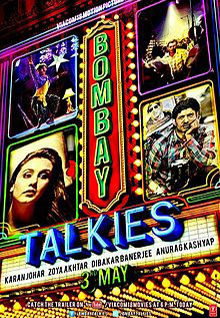 She has co-written Talaash (2012) alongside Reema Kagti. Her signature style brings together creativity, sensitivity and individuality to create a one-of-a-kind cinematic experience which resonates with all ages. 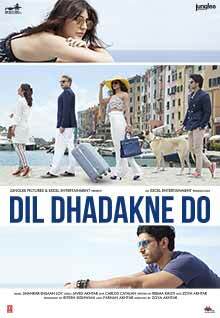 She then went on to direct Dil Dhadakne Do (2015), a film based on a dysfunctional Punjabi family. 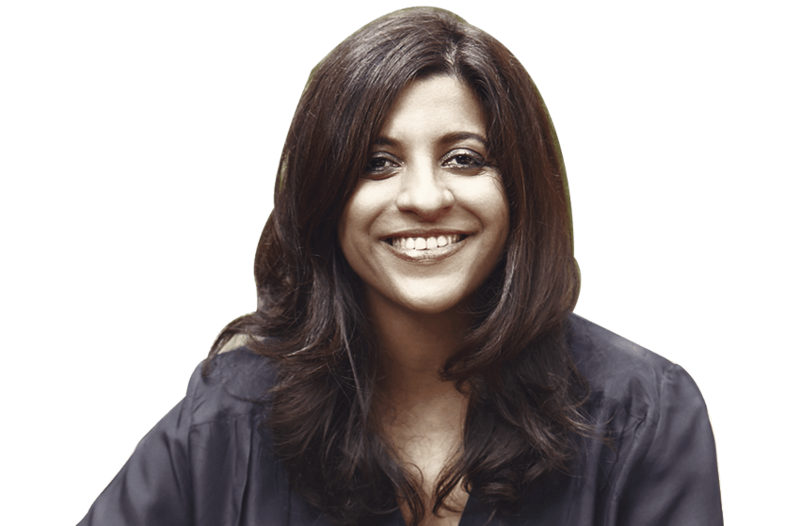 After Dil Dhadakne Do, Zoya Akhtar’s next directorial venture titled Gully Boy released on 14th February 2019. 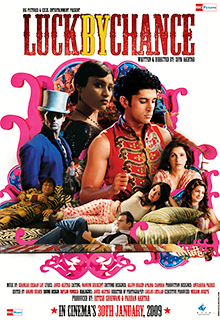 The film is about a 22-year-old Muslim kid from a ghetto in Bombay. The boy is a rapper, and the story is his journey from realizing his love for rap, to chasing his dream, and to inadvertently transcending his class. 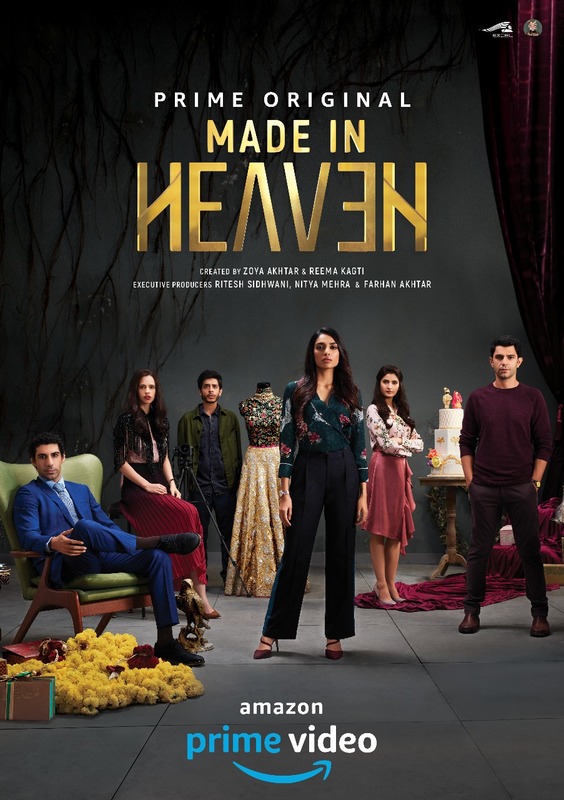 After Gully Boy’s success, her next venture in collaboration with Reema Kagti, Nitya Mehra and Alankrita Shrivastava titled Made in Heaven for Amazon Prime released on 8th March 2019 and was very well received globally.